Price Reduced now. 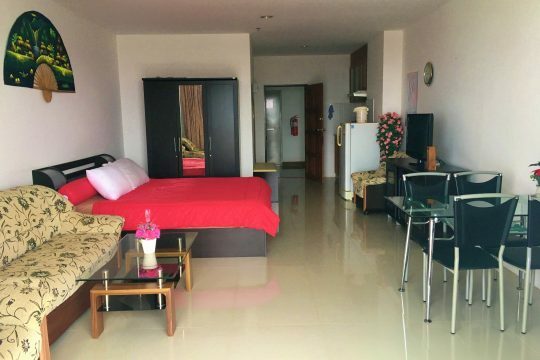 5,500,000 Baht Fully furnished room apartment for sale in soi Kophai. This apartment area is on 60 sqw. 3 storeys with 12 rooms and house on the roof all rooms have aircon and the renting rate price of each room. 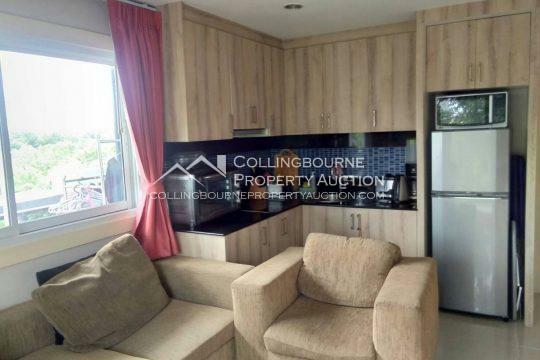 One bedroom, One bathroom condo in Pratumnak. The unit is fully furnished and well finished with a beautiful living area The large windows allow plenty of natural light and an nice breeze inside. The condo has a city/mountain view. 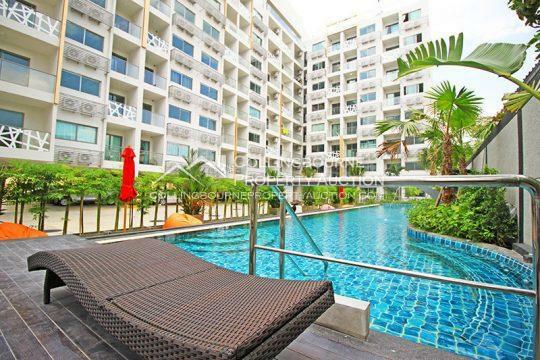 Condo provides very good facilities including a swimming pool, fitness room, CCTV, car parking and full security. 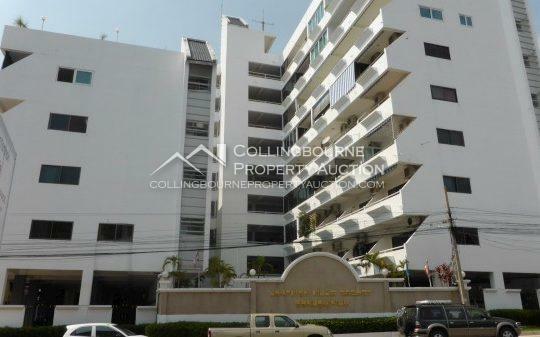 One bedroom one bathroom, condo for sale in Wong Amat . The condo is 83 square meters. It is sold with furnished. 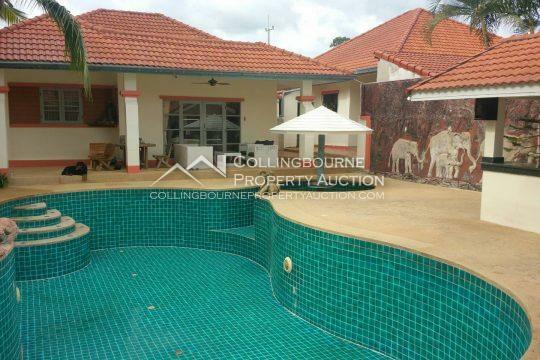 The building is located close to the beach and includes a communal pool. There are plenty of shops and services within walking distance. 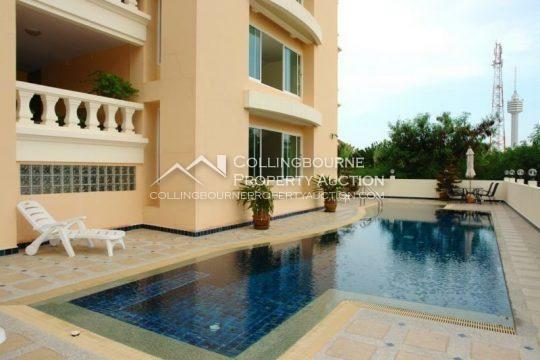 Central Pattaya and Jomtien are just a short drive away. 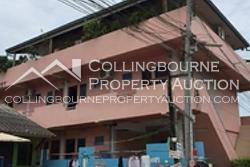 Located in a sought after area on Pratumnak Hill. 3 studio room for sale 120 sqm. on one title -deed, This condo is in a low rise building in a foreign name.The condo has a kitchen including a washing machine,communal pool with reception area and security and will be sold and rented fully furnished. Available to rent from 12,000 Baht/ month for 6 months contract and 10,000 Baht/ month for 12 months contract. Studio unit for sale at Pratumnak. 27.5 sq.m. living size with built-in kitchenette, including Electric stoves, Kitchen hood, Microwave, and Refrigerator and a TV stand. air-conditioners. All residents at Condo have access to facilities, including Roof top Swimming pool, Fitness, Sauna, CCTV and Manned security. Many restaurants, beaches, and convenient stores are nearby. 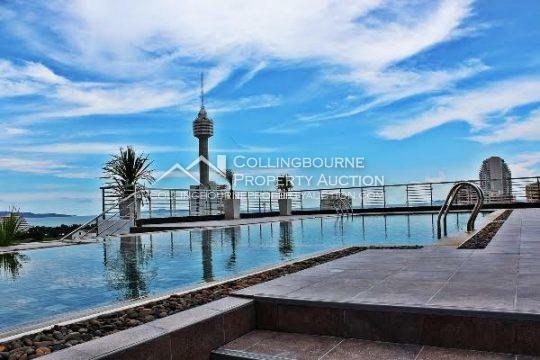 studio , one bathroom, condo for sale in Wong Amat . The condo is 55 square meters. It is sold with furnished. 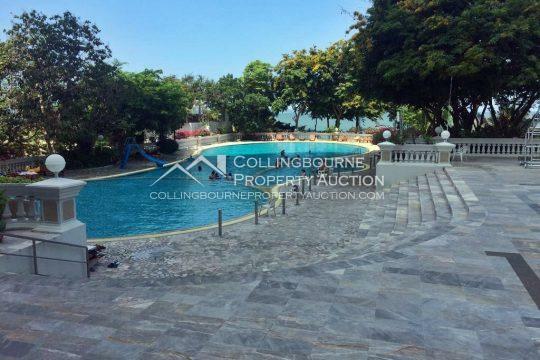 The building is located close to the beach and includes a communal pool. There are plenty of shops and services within walking distance. Central Pattaya and Jomtien are just a short drive away.